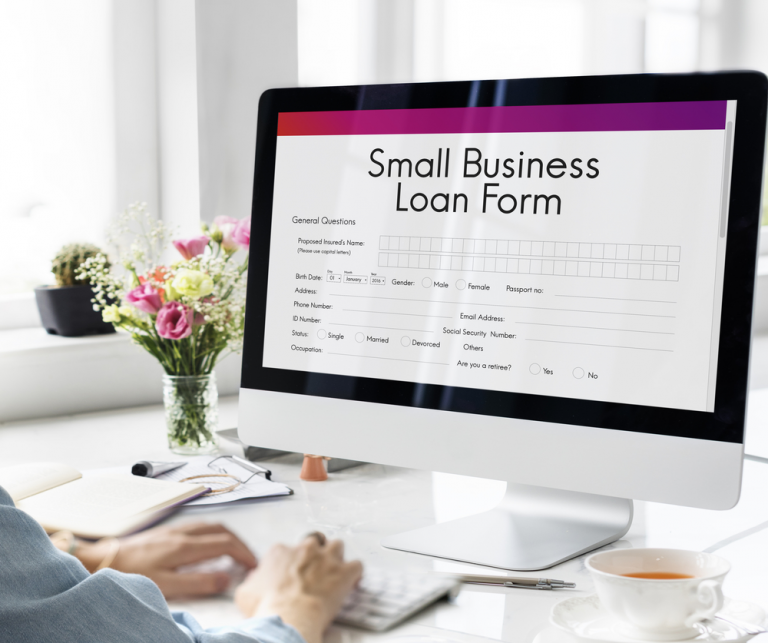 Small businesses take out commercial bank loans for a variety of reasons. Business loans can be made using real estate, equipment, accounts receivable, or inventory as collateral. Debt is one of the main forms of financing small business operations. While it is true that not every reason is a good reason to go into debt in your business, that doesn’t mean that good reasons do not exist. 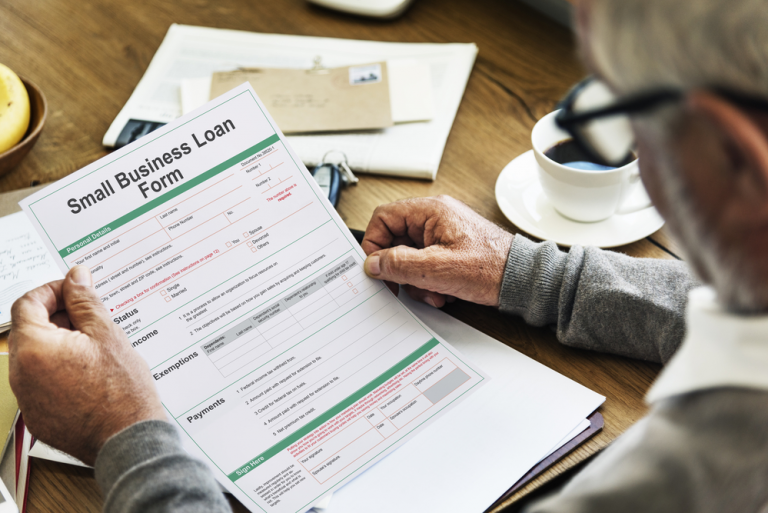 If your business needs to address specific issues, but you do not have the working capital to do so, here are four compelling reasons that companies take out business loans. You have outgrown your initial office building, and business is bulging at the seams; you need some elbow room. Or maybe you run a restaurant and you have more customers coming through the door than you can fit inside your space – standing room only. More tables mean more money, but you cannot seat all of the customers. Business is booming, and you are ready to expand. But just because your business is ready for expansion does not mean that you have the cash on hand to make it happen. In this case, you may need a business loan to finance your big move. Banks are very likely to loan money to existing firms that want to purchase real estate to expand their operations. Purchasing equipment is something that every business has to do. Your business needs various machinery, equipment, or other tools to make your product or perform your service, and you will need a business loan to finance that equipment. It may be that your old equipment is outdated. Investing in the latest high-tech equipment can allow you to save on labor, handle more customers, operate at maximum efficiency, and realize more profit. The improved operating efficiency will go a long way toward making the loan payment. Plus, if you take out equipment financing, the equipment itself can often serve as collateral for a loan. There are a couple of reasons a business may want a business loan to purchase inventory. One would be to expand your product line. For example, if you start out selling lawn mowers, your lawn mower customers are likely to want you to carry weed whackers and chainsaws (and parts). If you are not meeting that demand, you are losing money. You may need a business loan to expand your product line to meet your customer demand. Loans are also great for replenishing your inventory if it becomes low, but you don’t have cash flow. If last week you sold all 4 of your designer comforters and 6 new customers come in this week asking what happened to them, your stock level is too low. You are losing money. No customer should ever walk out of your store empty-handed. If they do, you are losing money. Some small businesses are seasonal in nature. If a business makes most of its sales during the holidays, they will want to purchase most of their inventory just prior to the holiday season. Slow seasons tend to precede holiday seasons or tourist seasons. A business may need a bank loan prior to the busy time to purchase a large amount of inventory in order to gear up for the big rush. As a business owner, we understand that you might sometimes be trying to do everything. It’s not uncommon to have a hard time putting trust in others to get the job done. But those long, 14-hour days will eventually get to you. You need help. You need someone to answer the phones while you are in the back You really just may need someone to run your business day-to-day so that you can focus on the big picture. There are a lot of reasons businesses may need business loans. Just because cash flow is low, doesn’t mean you don’t need to invest money back into your business. When considering taking out loans, it’s, of course, important to ensure that you have the ability to pay them back. The experts at AS-IS loans will work with you and help you determine your best course of action. To apply for a business loan today, contact the experts at AS-IS loans. We work with clients no matter your credit score. Call today!